A planemo is defnined as an object rounded by self-gravity that does not achieve core fusion during its lifetime. Planemo stands for 'planetary mass object'. Therefore planets and even big moons are planemos. But also objects smaller than brown dwarfs, which orbit no star and didn't have a proper name before, are now called planemos. These nearly only can be discovered when they are very young and do still shrink. Then they glow by theirown due to the set-free gravitational energy. Cold, single planemos are extremely difficult to find. 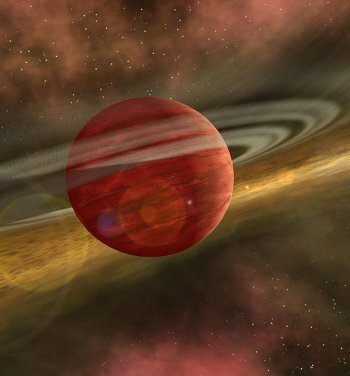 Even single planemos can have planets. But due to a lack of light life there probably can't evolve.